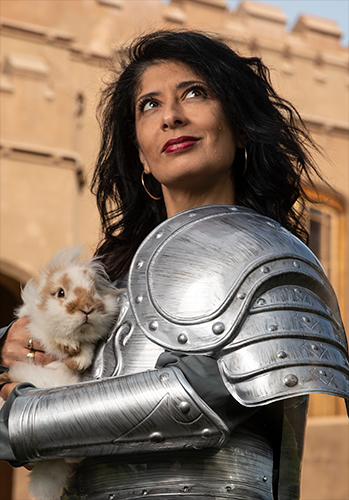 I’m going back on tour with a new show! 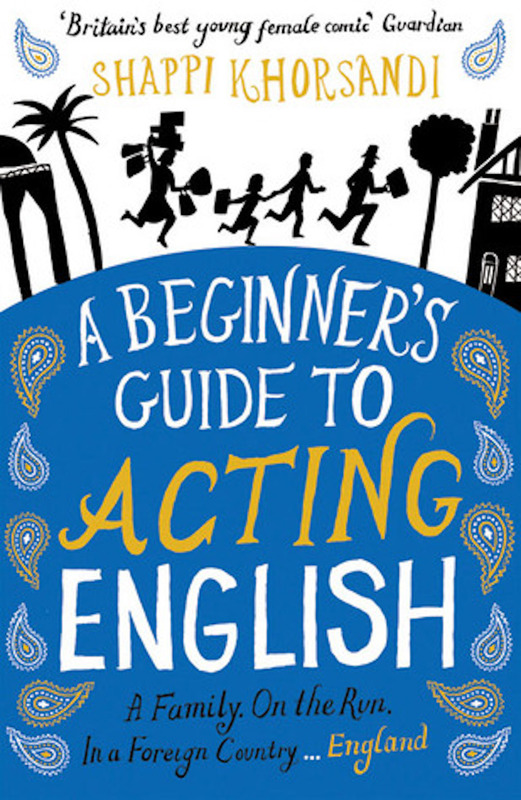 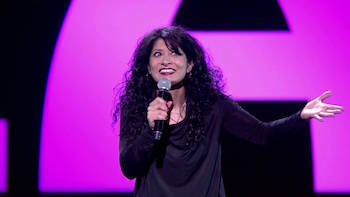 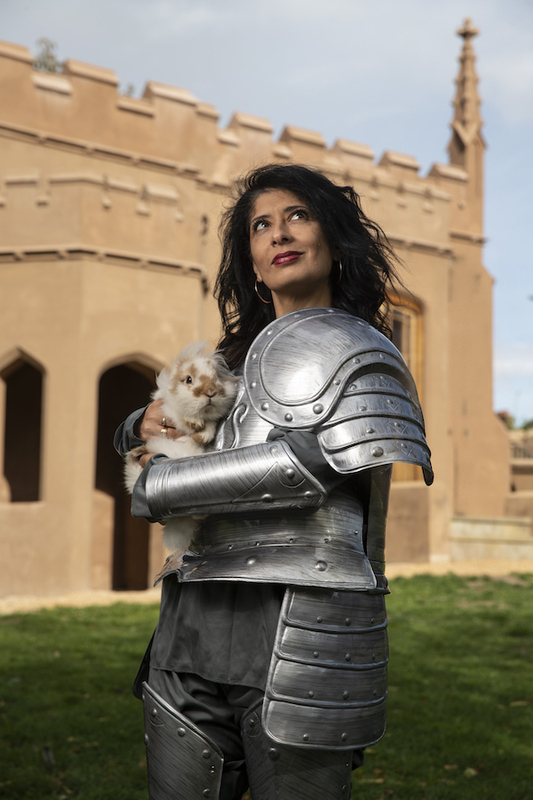 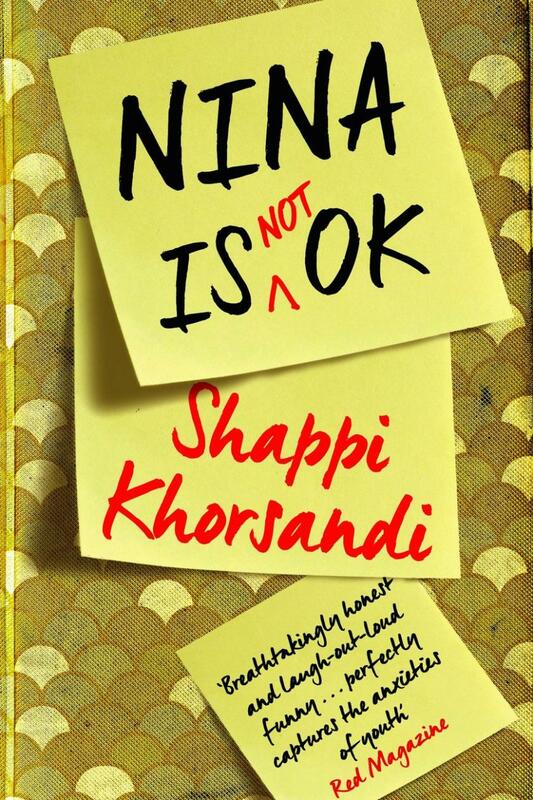 Comedian, author, cultural icon and – most recently – idiot who agreed to be tortured on ‘I’m A Celebrity Get Me Out Of Here!‘, Shappi Khorsandi is a woman of many parts. 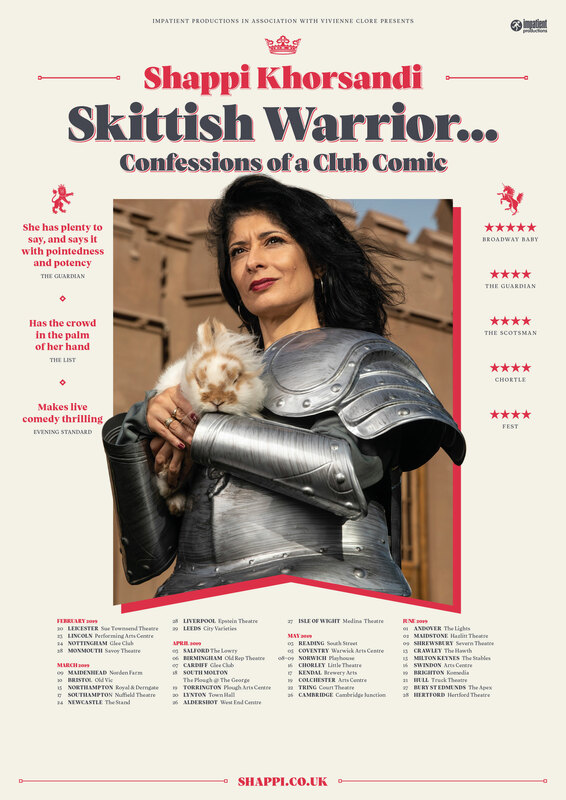 But live comedy is where she’s in her element, and now she sets out on tour to 38 more welcoming destinations around the UK this spring with her newest show Skittish Warrior…Confessions of a Club Comic. 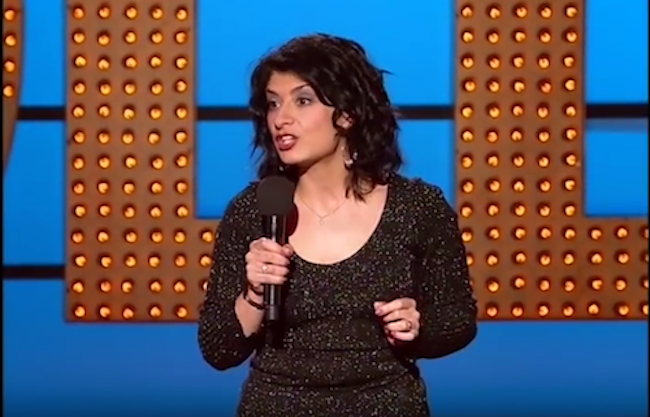 Tickets go on sale on Wednesday 24th October 2018.